Barwick Green first hit the airwaves of the Midlands Home Service, with a 5 episode pilot series in 1950, broadcasting to the Birmingham area. The following year, the new radio drama was picked up by BBC Radio 4 and became available nationwide. Created by Cecil Godfrey Baseley, in an effort to educate and inspire farmers to increase food production after WW2 rationing. 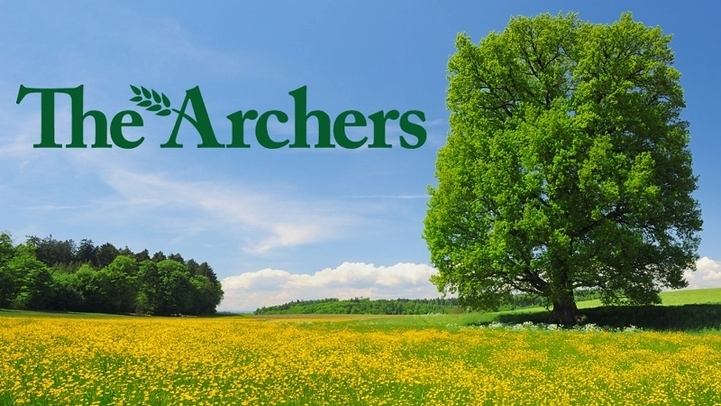 The Archers soon became a popular program, averaging 9 million listeners in 1953, and is now the world’s longest- running radio soap opera. It also holds the record for the most BBC Radio Online listeners, at an average of 1 million regularly tuning in. Set in the Midlands, the fictional county of Borsetshire is based on the Worcestershire countryside, with the fictional village of Ambridge, taking it’s inspiration from the village of Inkberrow. Many of the show’s locations are based on real buildings including the local pub, ‘The Bull’ which is based on ‘The Old Bull’, a 17th century pub in Inkberrow. However, many of the locations can be found in Hanbury. Lower Loxley Hall is believed to be based on the National Trust property of Hanbury Hall. Brookfield Farm is said to be modelled on Summerhill Farm, in Hanbury, which was owned by Godfrey Baseley’s sister-in-law. Also, St. Stephen’s church, based on St. Mary the Virgin church, Hanbury. St. Mary the Virgin church plays quite a part in the Archers village. 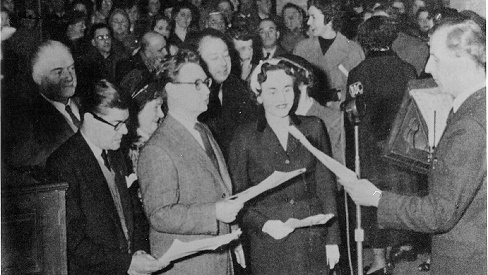 since the programs beginnings, in the early 1950’s, the stunning red sandstone church has been used for live broadcasts of several Archer’s weddings, including the marriage of Phil Archer & Grace Fairbrother (1955), which saw St. Mary’s packed to the rafters with cast and crew. The church, situated high on a hill overlooking the Worcestershire countryside, was also used as the backdrop for cast publicity photos. The 16th century church bells have also been recorded and often feature in many episodes, making the bell-ringers almost as famous as the church itself. You can listen to all the latest episodes of the Archers on the BBC website by clicking 'here'.